As the sun sets on December 2, the Intracoastal Waterway will twinkle with lights from the lineup of boats decked out for the 29th annual Venice, Florida, Christmas Boat Parade. 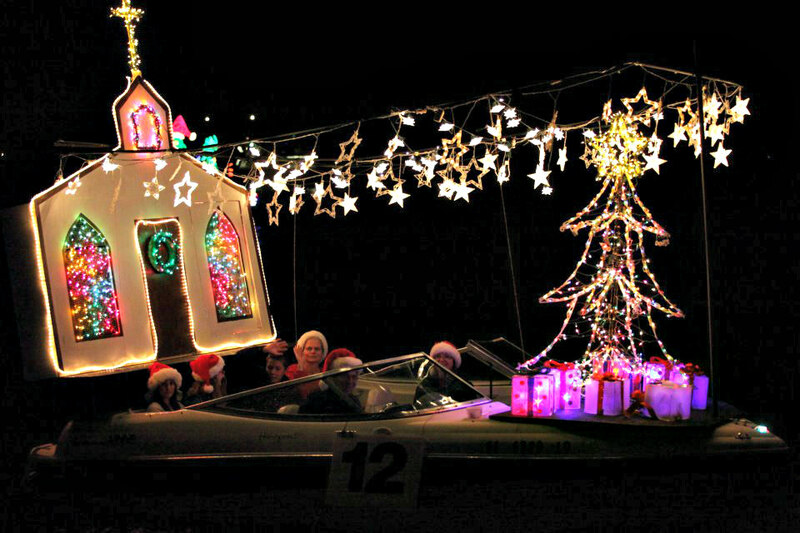 Seasoned boating enthusiasts and novices alike will take to the water for a glittering evening and a chance to claim top spot for the best-decorated holiday boat. Boating participants go all-out on decorations, with holiday themes ranging from popular movies and cartoons to children’s books and more. Colorful lights, giant snowmen, inflatables, and flying reindeer offer a mesmerizing display of holiday eye candy. You may even see an elf or two singing in Santa’s workshop, or perhaps Santa himself leading the way with Rudolph and his friends. There are plenty of great spots along the Intracoastal Waterway for viewing the parade, which starts at the Albee Road Bridge. (Visit the boat parade Website for more information and a map of the route.) Set up your lawn chairs and picnic with friends and family on the shore, or anchor your boat so you can take in the fun. 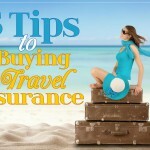 Or you may opt to dine at one of the local restaurants and watch the festivities while sipping on your favorite beach beverage. 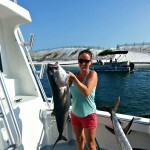 This popular event is provided to the public at no cost, with sponsorships benefitting youth-related boating activities and a marine sciences scholarship fund. 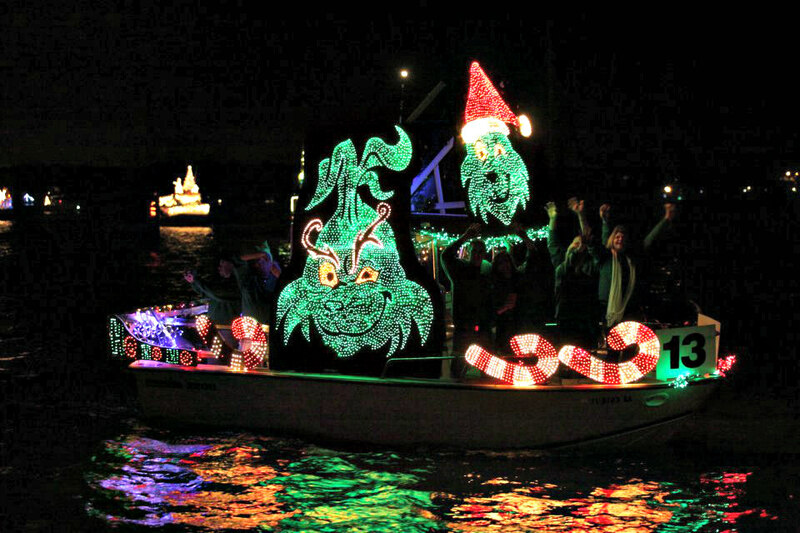 With so much goodness to go around, the Venice Holiday Boat Parade offers something for everyone at any age! 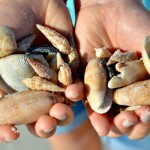 For places to stay in the area, view our listings of condos, beach houses, and hotels at Sarasota vacation rentals, Siesta Key vacation rentals, and Anna Maria Island vacation rentals. 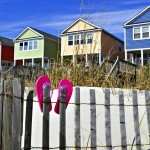 Some property managers offer special rates for the holidays, so make sure you check out the offers at Beach Vacation Deals and Packages before you book. Many rentals can be booked online directly from our Website with no extra fees!